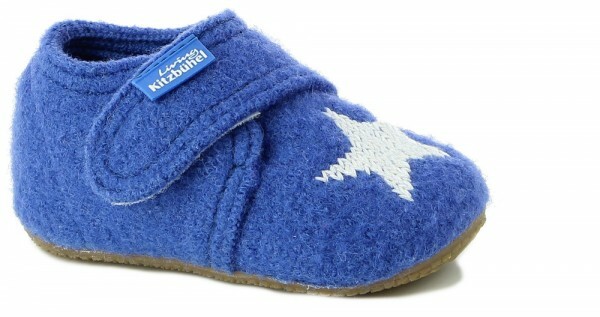 Product information "Babyklettschuh Sternenstick Victoria Blue Walk"
These lovely baby shoes with a cute star are available in bright blue. They are waterproof and have a non-slip rubber outer sole. Related links to "Babyklettschuh Sternenstick Victoria Blue Walk"
Customer evaluation for "Babyklettschuh Sternenstick Victoria Blue Walk"